CRN wireless – Wireless monitoring solutions. 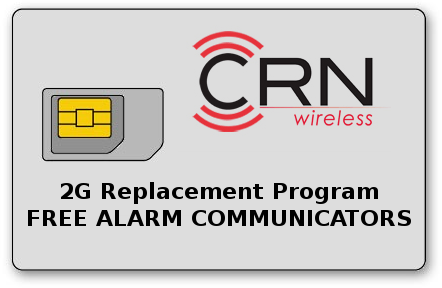 CRN WIRELESS is an international provider of wireless products and services that facilitate the communication and monitoring of data and alarm signals. From monitoring devices to turnkey wireless networks and fully customized products, we offer a broad range of wireless monitoring solutions. 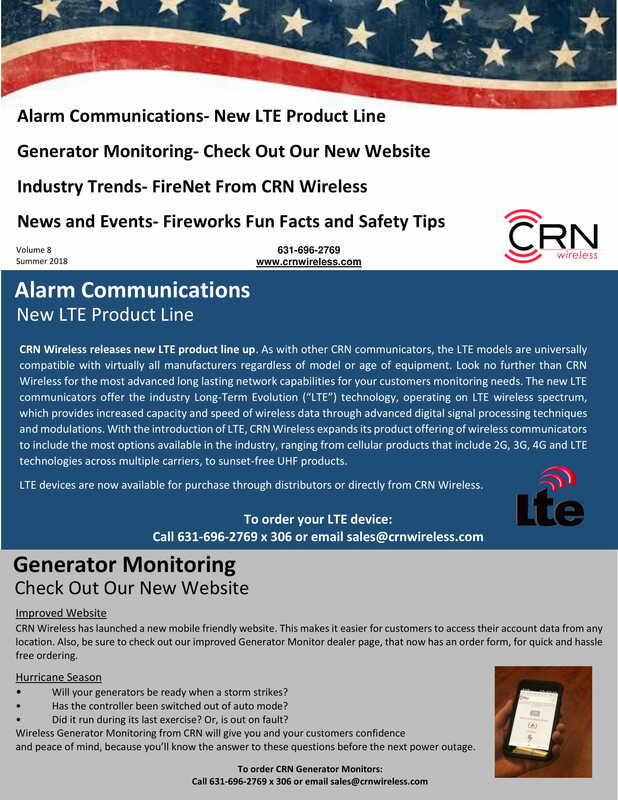 CRN Wireless offers a broad range of wireless monitoring solutions. Have any questions? Feel free to Call us or use the form below to contact us.